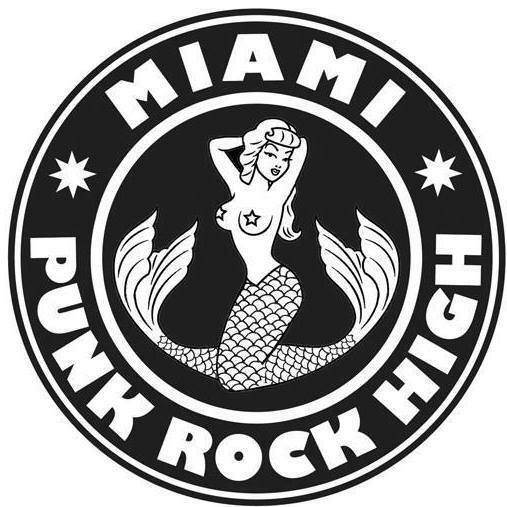 Miami Punk Rock High is coming to Churchill's April 1st and April 2nd! 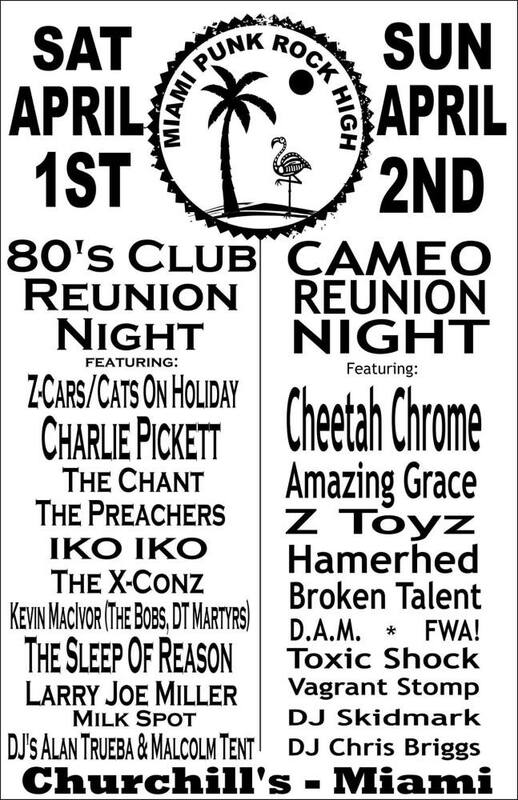 Two nights filled with bands that helped shape the 80's & 90's local music scene. Even Dead Boy's guitarist Cheetah Chrome will be hanging out and playing. Check out the miami new times interview here and how you can help the cause and get tickets here .